eBook Blog von Ebozon.com: You are looking for German ebooks? Welcome to EBOZON. You are looking for German ebooks? Welcome to EBOZON. Looking for a ebook shop for German ebooks? Discover Ebozon.com. There´s nothing more to do for you if you would like to read German ebooks than to download them on EBOZON. Buy your German ebook or get one of many free German ebooks at your favorite German ebook store EBOZON. We offer a wide range of ebooks in German language. EBOZON ebooks for PCs, Macs, ebook Readers, mobile phones and Apple iPad. A vast range of German ebooks from the leading academic, popular and professional publishers. 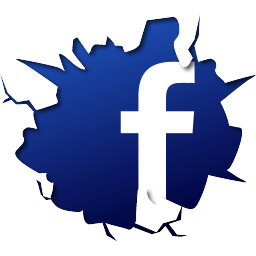 Ebozon.com is a rapid-growth, highly scalable online business with thousands of users around the world. 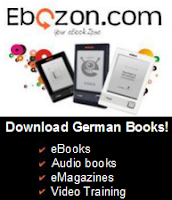 Launched in 2009, Ebozon.com offers a wide range of German ebooks in numerous file formats to its users. The Ebozon.com is one of the leading retailer of German ebooks, and provides a full suite of functionality for ebook newcomers and enthusiasts alike. Users can download German books to computers, PDAs and mobile phones. EBOZON - A new generation of German ebooks!